We must take good care of our devices, right? We must clean them regularly to ensure that they last longer. Maintenance also promises good performance, eliminating the need to shell out a lot of money on new products.After some wear and tear, all of us start noticing that our mechanical keyboard needs some attention. By attention, we mean cleaning and probably replacing. But, isn’t it difficult to clean a keyboard? Not at all! The trick is to remove the keys and clean it up! You may also want to replace certain keys, and you can totally do this by yourself without relying on a professional. How? We will tell you how! How to Remove Mechanical Keys with a Keycap Puller? Affordable and easy to find, these are available on Amazon. Yes! There are specific keycap pullers that will help with cleaning and replacing without hassle. 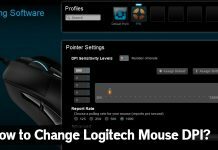 Check the right keycap puller based on the model of keyboard you have and use it to pull out the keys safely. You can find the specific instructions on the puller’s box itself. How to Remove Mechanical Keys without a Keycap Puller? 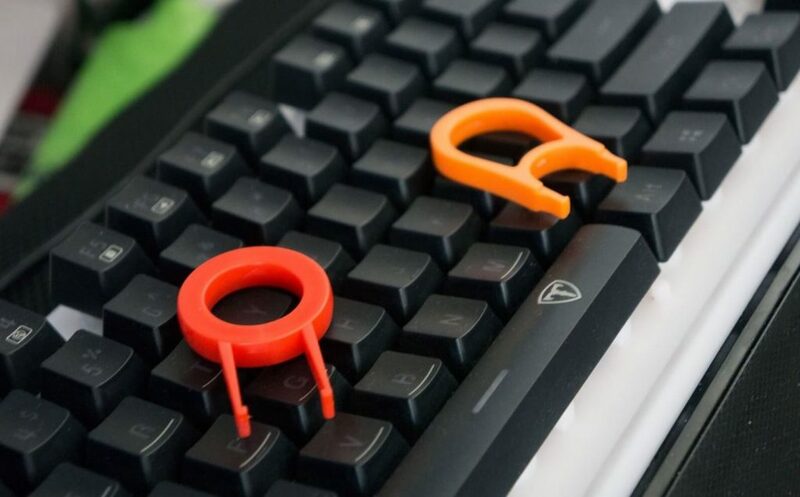 If you do not have and do not want to purchase a keycap puller, you can wear your DIY cap and get innovative. 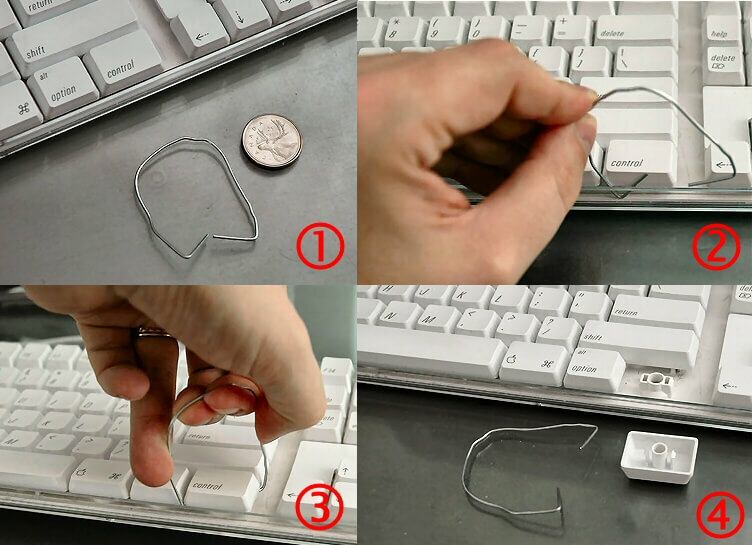 For this, you need a paper clip. Open up the paper clip to make it U-shaped. It will become a puller with a good grip that you can insert into the hole and yank the key out. Remember here only to use a very strong paper clip. Brittle clips can damage the key and hurt you as well. 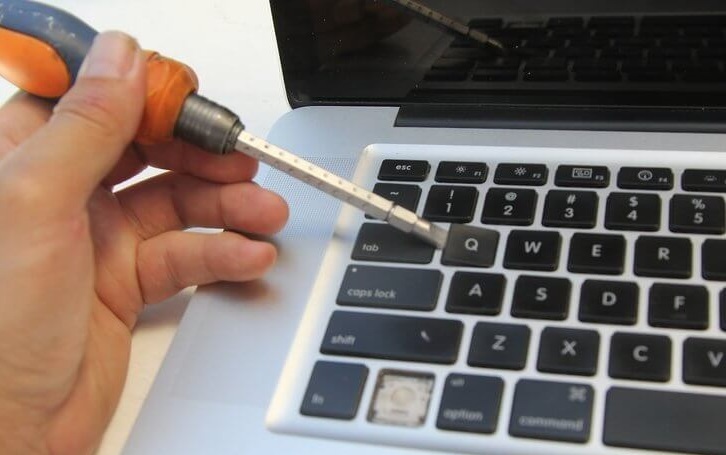 Another DIY method to remove mechanical keys is with a screwdriver. A flat-headed screwdriver can help you pry the keys out with little effort. Be sure at all times to be extra gentle here because screwdrivers are strong tools. Warning – Pulling the keys out with your hands is NOT recommended! You will damage the entire keyboard, and that will invite a lot of trouble. Be safe, spend a little time, and your keys will be out without hassle! 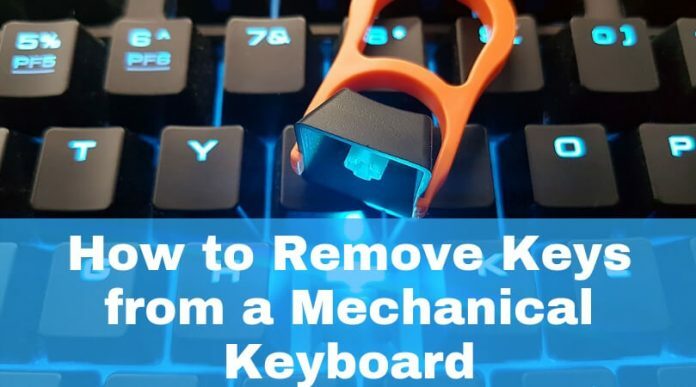 We hope this guide helped you with the removal of mechanical keys. If you have any doubts or need advice, please get in touch with us through Comments. We are always happy to answer your questions.